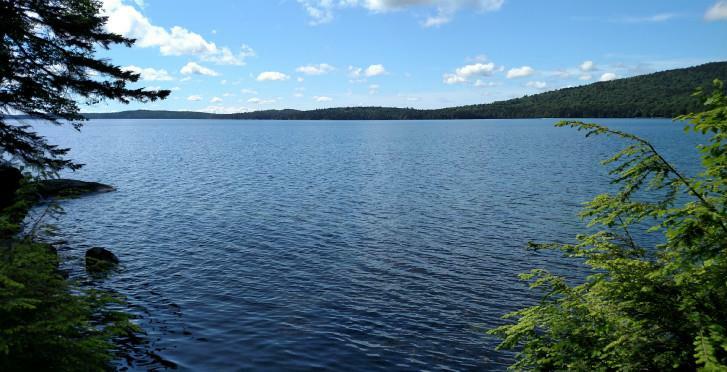 Style: Lot / Land "128 acres"
128 Acres on Barrows Lake in Down East Maine. Private dead end road setting on this fully mature timbered lot. The other side of the lake is in conservation. Don't miss out if you are looking for larger acreage lake land.